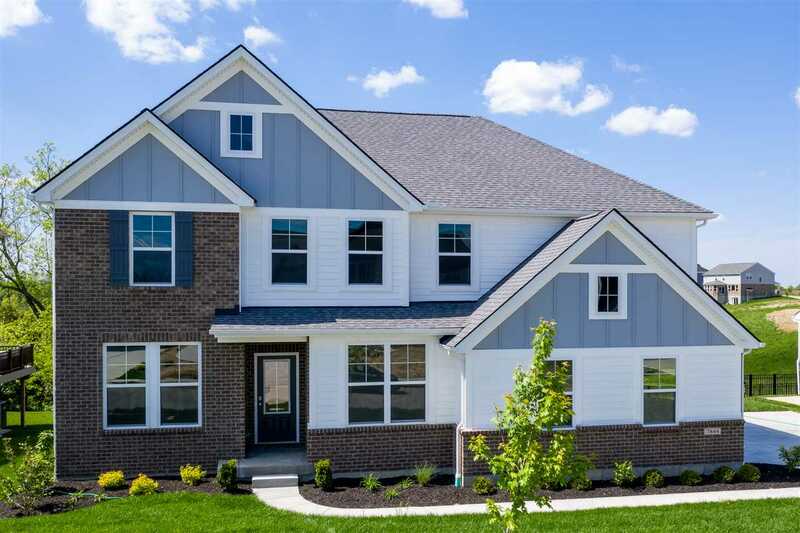 This new Drees Vanderburgh plan features 3,355sf of well-designed space, including a 2-car side-entry garage with 20x10 garage storage space, 1st floor brick wrap exterior. Home offers a large kitchen with granite countertops, vented hood with wall-mounted oven and microwave, family room with fireplace and a first floor study. The second floor features four bedrooms with three full baths, owner's suite with super shower bathroom and a game room.